On my website and in my newsletters, I recommend the ketogenic diet for prostate and general health. I’m beginning to get quite a few questions from people who wish to understand better this relationship between ketosis and the health of the prostate. It’s quite a complex relationship and I don’t want to befuddle you with the science so I’m going to keep this brief explanation as simple and straightforward as I can. I’m being asked by both men who have prostate cancer and others who just have an enlarged prostate (BPH). So I’m going to divide the question into two parts and both parts are equally important whether you are in one situation or another. A ketogenic diet seeks to eliminate all grain and sugar in all their forms since both are equally quickly converted by the body to glucose in the bloodstream. Similarly, and for the same reason, you should avoid all starchy vegetables, especially potatoes. 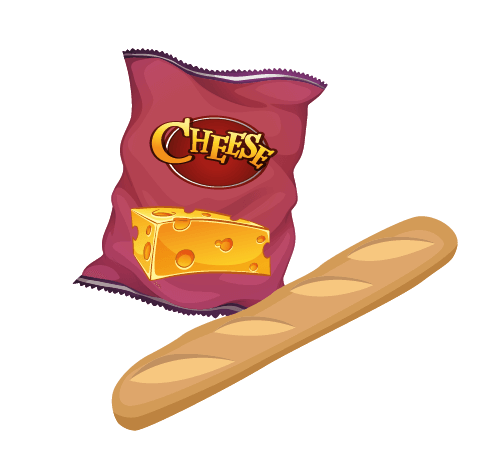 You are allowed to eat non-starchy vegetable carbohydrates. You should eat high amounts of healthy fats and low to moderate amounts of high-quality protein. I am talking about high-quality fats like avocados, the right kind of butter, coconut oil, macadamia nuts, almonds, olives, along with omega three fats from small fatty fish like sardines, herring, or mackerel. If those are difficult then my wild and raw krill oil sourced from Antarctica is a perfect substitute. More detailed information about the ketogenic diet is freely available on my website. Why is ketosis important for prostate and other cancers? Why Is Ketosis Important For Prostate And Other Cancers? Nutritional ketosis involves restricting carbohydrates in order to decrease the availability of glucose in your bloodstream. Restricting carbs also increases production of ketone bodies from your liver. Nearly all of your normal cells have the flexibility to readily adapt to using ketone bodies for fuel in lieu of glucose, but cancer cells do not have this metabolic flexibility. Hence, they effectively starve to death while all your normal cells actually operate more efficiently than before. A traditional ketogenic diet allows you to eat quite a few dairy products. However, dairy can actually be problematic for cancer in particular, even if from raw organic sources. Lactose is a sugar made from galactose and glucose and lactose makes up 2% to 8% by weight in dairy milk from cows. Plus there are a number of other serious problems in milk produced by cows if you are dealing with suspected or diagnosed prostate cancer. You can use small quantities of goat’s milk (which has a very different constitution). You can eat butter if it is produced from grass-fed cows. And you should ideally restrict yourself to cheese and yogurt that is produced from goats. 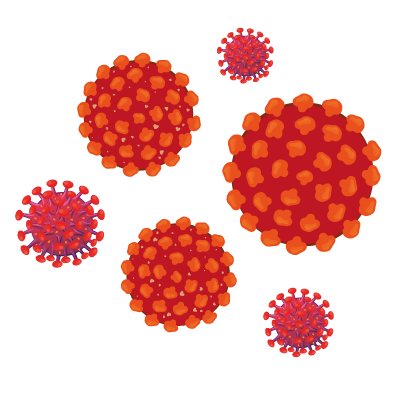 Cancer cells need glucose to thrive. Since carbohydrates turn into glucose in your body, then lowering the glucose level in your blood through carb and protein restriction literally starves the cancer cells to death. But if you do have or suspect you have cancer, you need to do more than this in order to gain all the benefits of ketosis. Carbohydrate restriction will reduce glucose and insulin spikes. But it will not have a major impact on baseline levels of blood glucose unless you also restrict your calorie and protein intake. So if cancer prevention or treatment is what you are concerned with: Carb restriction must be combined with calorie restriction and moderate protein restriction in order to effectively “starve” cancer cells of their preferred fuel (glucose and glutamine). Your body has the flexibility to burn two types of fuel: fat and carbs. Probably about 99 percent of Americans are adapted to burning carbs as their primary fuel. When your body is adapted to burning carbs, you will get hunger pangs about every two to three hours. These hunger pangs vanish once you become fat adapted, however. Then you can go all day and not be hungry, because you have far more fat in your body to burn than glucose. 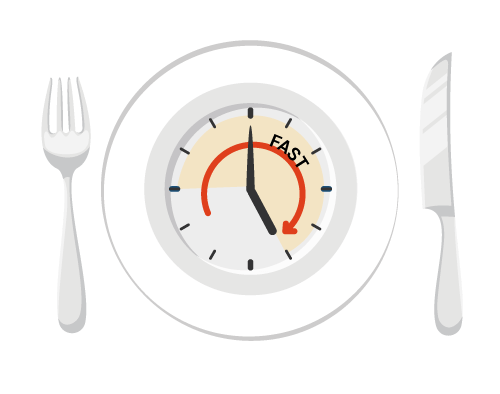 In my experience, intermittent fasting, where you gradually restrict the window of time during which you eat food down to about six to eight hours, is one of the most effective and easy ways to make this transition. I recommend that you forego breakfast and have a satisfying brunch about 12 o’clock. Eat as much as you like to satisfy your hunger in the following hours and end with a small pure vegetable based snack at 6 o’clock. Fast thereafter up until the following brunch. This will give you 18 hours of fasting which will automatically put you into ketosis. What If You Do Not Have Cancer? In our present environment, we all have a high risk of contracting cancer during our lifetime. If your problem is one of an enlarged prostate (BPH) then you are already on a spectrum of prostate disease. If neglected, this can escalate into prostate cancer. It is important to deal with it sooner rather than later. In any event, your quality of life will improve if you do so. The ketogenic diet is what I recommend for everyone. Whether you have cancer or not, it will help you convert from carb burning mode to fat burning. This will help you optimize your weight and health. It will prevent virtually all chronic degenerative disease. This is the holistic way of looking at disease prevention. Living healthily with a better diet and regular exercise has many ways of making you more resistant to disease. For example, you will accumulate belly fat if you eat a diet containing many refined carbohydrates, pizza, pasta, cakes, bread and beer. It is notoriously difficult to lose that belly fat especially once you are past your 40s. Your belly fat is constantly increasing your levels of estrogen and encouraging insulin resistance. Both will work towards inflaming and enlarging your prostate. But this is only step one in a multistep process towards prostate cancer. The ketogenic diet will not specifically shrink your prostate but it will help you avoid later disease including prostate disease. I would also like a list of foods and types of exercises for the ketogenic diet. Possible prostate cancer. Thank you for all the information. Hi Jack, here is a guide on the types of food included in a keto diet, http://www.bensprostate.com/ketogenic-good-food-guide/ we will have an article outlining good exercises for prostate health soon and I’ll be sure to attach it to this thread. 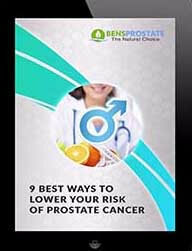 If you are concerned about possible prostate cancer I would suggest taking our Prostate Health Assessment. 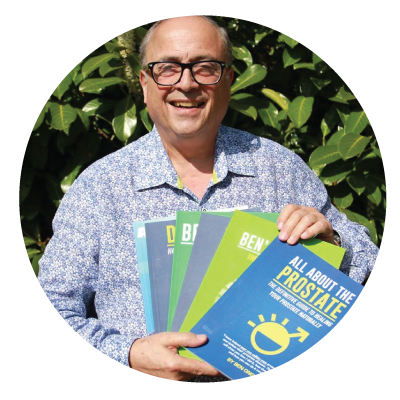 This is a free assessment that will generate a personalised report for you, providing helpful information and suggesting possible changes you could make to improve your prostate health. 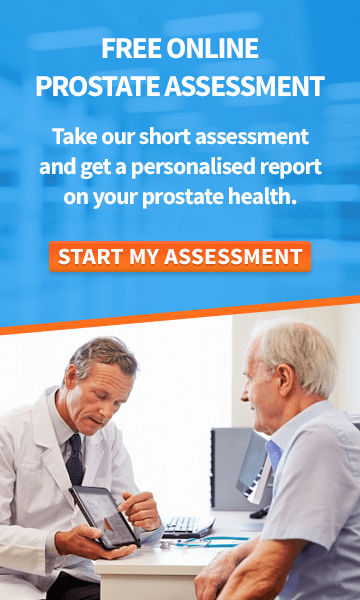 https://www.bensprostate.com/e/prostate-health-assessment. I hope this helps you and I wish you good health, Ben. Would you please send me the Keto recipe guide…..thank you so much…. My 66 yr old brother was just diagnosed with metatastic prostate cancer. Hi Gail, I am very sorry to hear about your brothers diagnosis, here is a simple but useful keto guide to give ypu an idea of the sort of dietary changes that nned to be made => https://www.bensprostate.com/ketogenic-good-food-guide/ I hope you find it useful and I wish you good health, Ben. My father in law, 75, was diagnosed with prostate cancer years ago. He refused chemo, seeing what it did to my mother in law and it has since spread through out his body. He is at peace with this, and just biding his time. He still works every day and relatively feels “ok”. Please send me a menu plan or anything else I can send him. Thank you!! Hi Tina, I am so sorry to hear about your father in laws battle with prostate cancer. Our blog site is full of helpful information so please have a browse through. 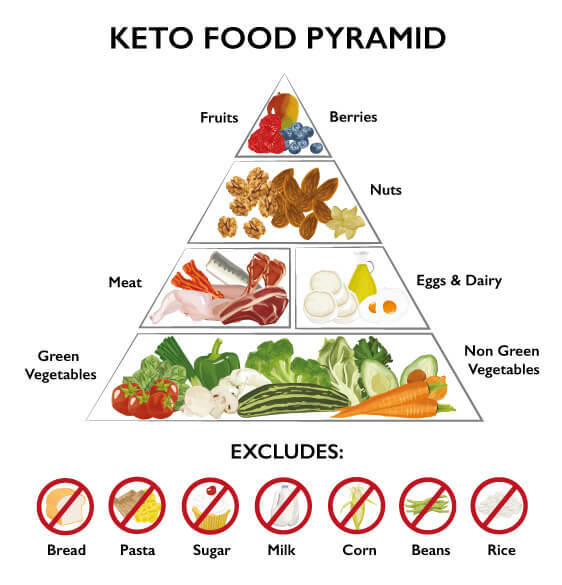 Here is a basic keto diet guide which is useful to follow http://www.bensprostate.com/ketogenic-good-food-guide/. If you have any further questions please feel free to call us on our toll free number +44 (0) 845 423 8877 or email [email protected]. I hope this helps and I wish you good health. Ben. Who do you know who has been cured of cancer using the keto diet? One always has to tread carefully when talking of cancer cures. It’s more accurate to discuss remission. There are a host of studies about the impact of the Ketogenic diet on cancer cells and a lot of stories of people who credit the ketogenic diet with their recovery. Here are some of the studies we’ve researched, https://www.ncbi.nlm.nih.gov/pmc/articles/PMC4215472/ and https://www.ncbi.nlm.nih.gov/pmc/articles/PMC3157418/. I also have a number of emails from men who credit their Ketogenic diet, lifestyle changes and my supplements with putting their cancer in remission. While I obviously can’t share their names, you can take a look at the testimonial emails and videos on my website to see what people have said about it. Apologies for the delayed response. I’ve asked a member of my team to email you the Keto recipe guide we’ve put together. I would also like your Keto recipe guide. I’m a 67 year old male who has had a radical prostatectomy (5/10), 39 radiation treatments (began 2/14), hormonal therapy – lupron (began 1/16 to present, and now Xtandi (began 3/17 to present). I feel good and seem to be in a castration resistant non-metastatic stage. 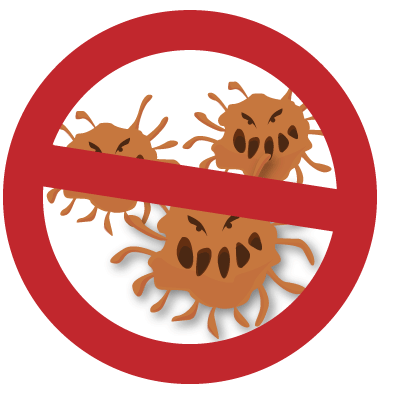 I have fooled around with various diets but have not felt confident that I was having any impact on the spread of the disease. Guidelines for a healthy and safe ketogenic diet would be much appreciated. Hi Mark, please check out this link for our keto guide blog https://www.bensprostate.com/ketogenic-good-food-guide/. Our monthly magazine ‘The Natural Choice’ also provides tasty savoury and sweet keto recipes which might interest you. Here is our latest issue you can sign up to get sent them every month https://www.bensprostate.com/naturalchoice/monthly-journals-july-2018/#month. I wish you good health, Ben.